Arranged by Wayland Rogers (1941-). Set of performance parts for woodwind quintet. With standard notation. 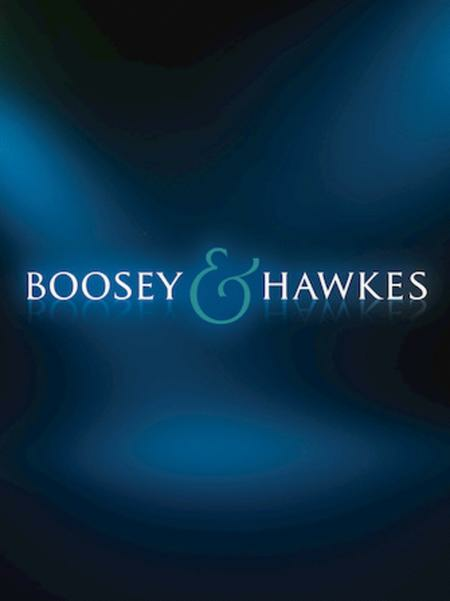 Published by Boosey and Hawkes.